~F.R.E.E~ 100th Anniversary Sunmaid Cookbook! I’m always looking for new inspiration in the kitchen! 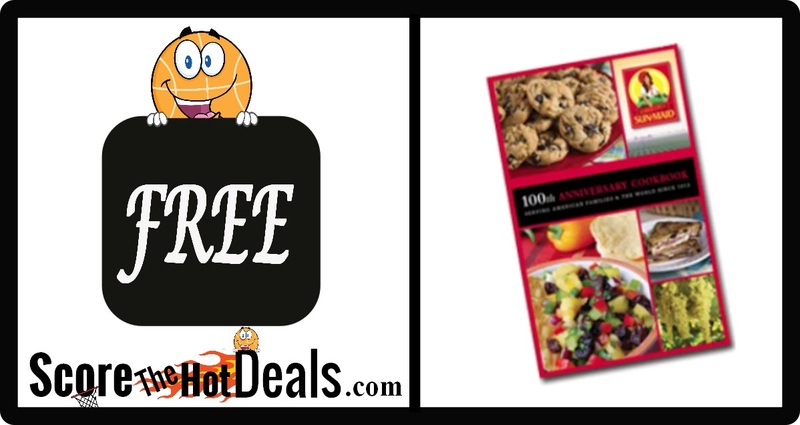 Head on over while supplies last and score a FREE 100th Anniversary Cookbook from Sun-Maid! You can opt to download the 20 recipes now or have a booklet mailed to your home!